G'day! 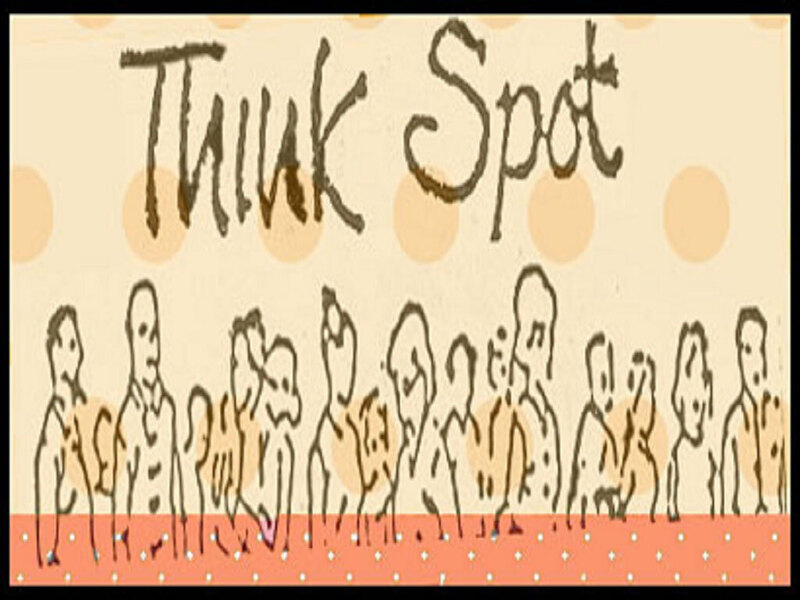 Welcome to Partakers Think Spot at the start of new week on Monday the 24th of October 2011. Jesus wants to be number one in the life of all those who choose to follow him! Jesus wants supremacy over everything in our lives, including family, friends, and possessions!! Alas, that's a cost too high for some! Within the Gospels, there is the story told of Jesus' encounter with a man, who we shall call, Basil. Basil runs up to Jesus and wants eternal life, wants it now and asks Jesus about how to get it. He has fully kept the commandments listed by Jesus. However when Jesus said to Basil that in order to follow Him, he would have to give up all his wealth and possessions in order to have treasure in heaven and eternal life, Basil leaves disconsolate and shattered. The life of Basil, this rich young ruler, reflected a life of absorption with his own self-interest and self-importance!. It was a step too far for Basil. He wanted his riches and also everlasting life, but Jesus said he couldn't have both. He remains the only person that we know of, who left Jesus' presence sorrowful, and that due to putting his trust in himself, his riches and wealth alone. Now riches, in and of themselves, are not necessarily wrong! But for Basil, well, he was not willing to make the sacrifice required to follow Jesus. He couldn't count the cost of following Jesus- it was too high a price for him to pay! What have you given up in and as a result of your decision to follow Jesus? Making sacrifices to follow Jesus is all part of the WOW factor of Jesus. Jesus demands His being number one and supreme over everything else in your life - yourself, family, others and material goods including money and possessions. How's your WOW Factor about Jesus now? What have you had to give up to follow Jesus Christ and make in number one in your life?